Update – Kanye West just shared on twitter “but there is no other brand that could sell 1 million dollars of clothing in 2 days from 1 location!! !” to announce the sale of $1 million worth of the Pablo collection merchandise over the weekend. Released on February 14, 2016, The Life of Pablo is the seventh studio album by American rapper Kanye West. The album, which is constantly being updated, will be supported with a pop-up shop in New York. Kanye West took to Twitter to announce about the new pop-up shop that will feature merchandise related to his most recent album. Located at 83 Wooster Street, it will be open from March 18th until March 20th. 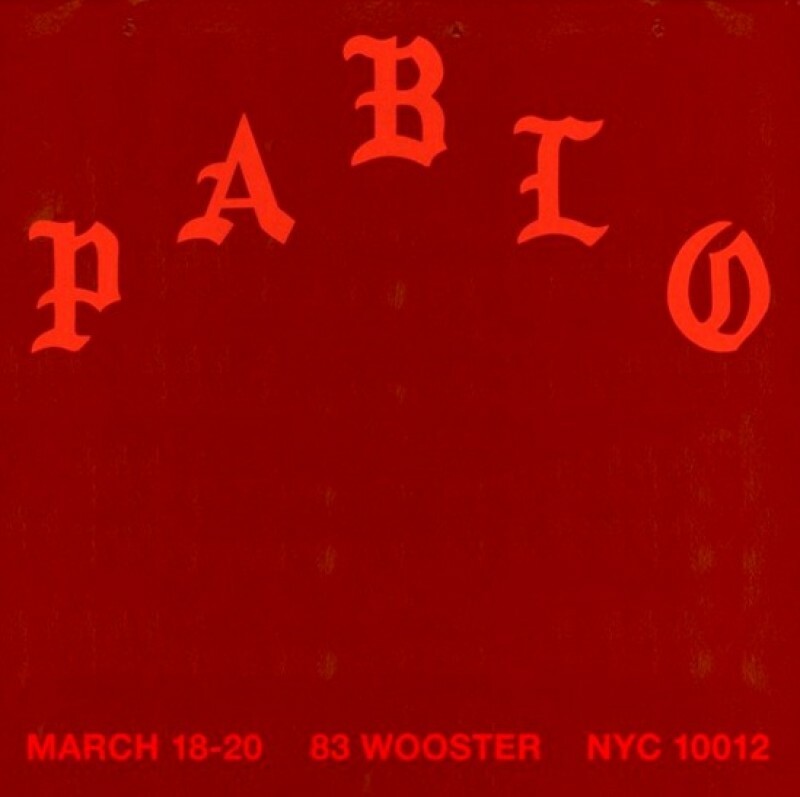 Yeezy had brought some Pablo merchandise to New York’s Madison Square Garden in February when Kanye hosted a Yeezy Season 3 fashion show along with The Life of Pablo listening session. While the reddish-maroon beanies and caps retailed for $40, the “I Feel Like Pablo” hoodies sold for $90. West has previously opened pop-ups to promote his album “Yeezus” as well as “Watch the Throne”, his joint album with Jay Z.